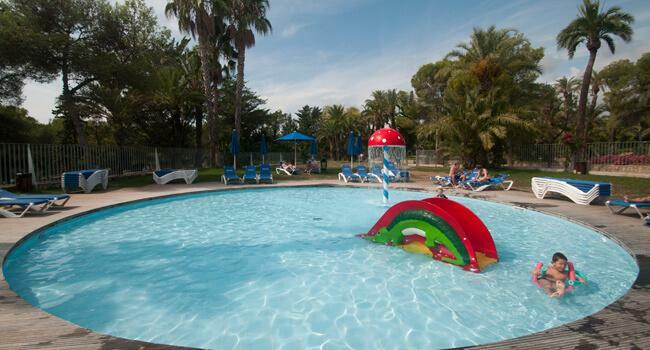 Open all year Vilanova Park is situated on a hillside overlooking the coastal resort Vilanova i la Geltru and has been developed around Catalan farmhouse buildings with attractive landscaped gardens and mature palm trees. 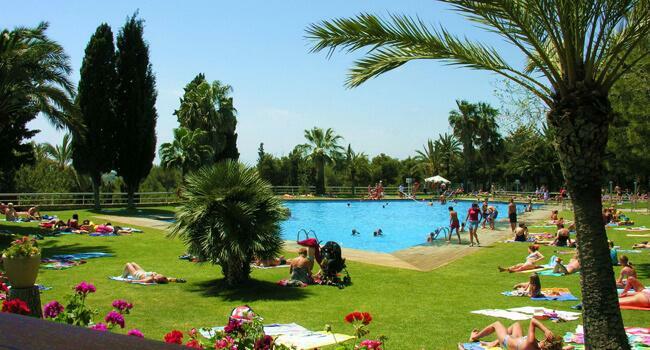 Vilanova Park is just 30 minutes from Barcelona Airport and 35 minutes from Reus Airport. EuroParcs offers a choice of two and three bedrooms mobile homes, all have decking, air-conditioning and satellite TV with Freeview channels. The long, wide sandy beach at Vilanova is just 3km. away, the lively resort of Sitges only 9km and the spectacular city of Barcelona with attractions such as Sagrada Familia, Nou Camp (Barcelona FC) and the Olympic Stadium is just 30 minutes by car or train. Port Aventura theme park, where exhilarating rides and attractions always make for a fantastic family day out, is only 30 minutes away by car or train. 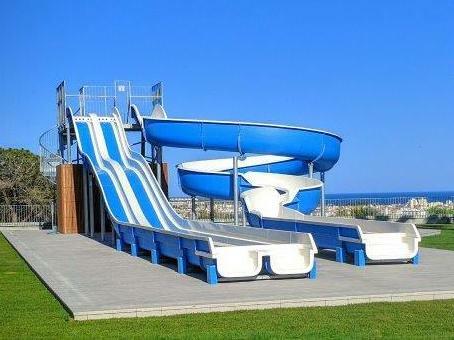 On the same site are Costa Caribe water park and Ferrari World with the Accelerator ride reaching speeds over 110mph !! To the south is Tarragona, an ancient city with resplendent ramparts, unique medieval and Roman monuments and a wide range of shops and restaurants. 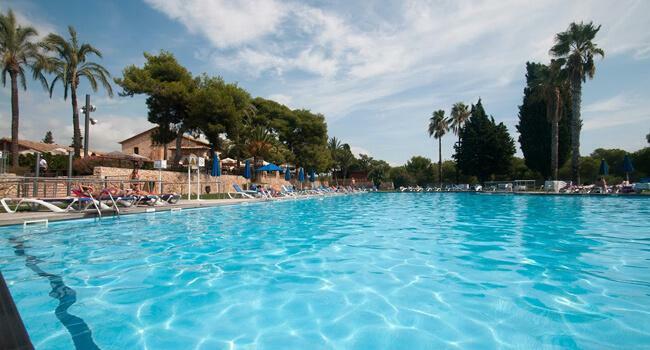 A little further south is Salou, a vibrant resort with a magnificent promenade and beach. Less than an hour away by car or coach is the famous Benedictine Abbey at Montserrat (serrated mountains) with the Virgin of Montserrat sanctuary. Enjoy the choir in the Basilica every day at 1pm and learn about the history of the holy visions in 880AD. You can walk to the Holy Grotto, the site of the visions, now ordained as a Holy place. At Vilanova Park there are two great outdoor swimming pool complexes, including one with slides, plus Vilanova Park's signature feature, a fabulous indoor pool and spa complex with heated pool, jacuzzi, sauna, Turkish bath and gym. Sporting facilities are excellent, including soccer, basketball, volleyball, boules and table tennis. ALL INCLUDE decking, air conditioning, Satellite TV as standard. Cleaning: End of stay cleaning is available, alternatively leave your mobile home as you found it.